KLG Fine Food, a sustainable Seafood company committed to comply with the highest required sustainability standards as our core values.Our mission is to giving confidence to consumers on food quality and safety control. Ultimately it is expected that the changing buying habit become a common norm in seafood industry and delivers everlasting changes on sustainable consumption behavior. 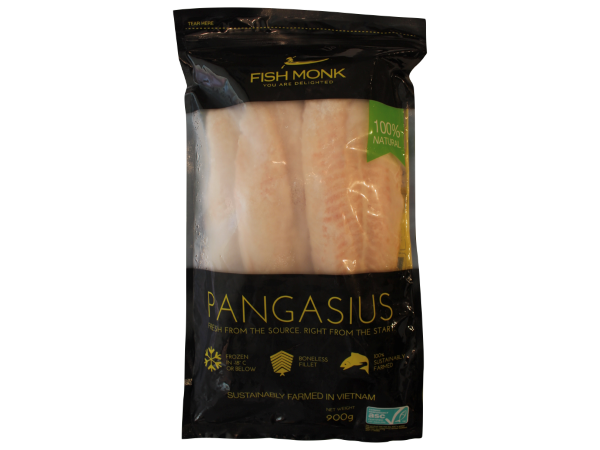 The Brand “FISHMONK” is the local-based certified sustainable seafood brand which intend to initiate and strongly advocate the seafood market change with the principle of sustainability and food safety to consumers. 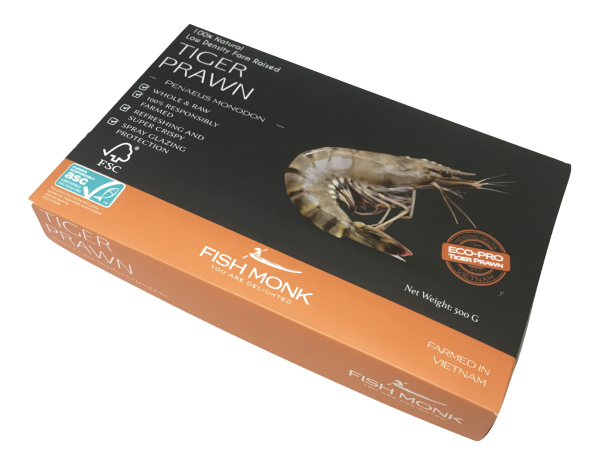 All FISHMONK products launched are either MSC and ASC certified, a globally recognized standard for the requirement on sustainable fishing and responsible farming.Through the branding effort and the products serve. 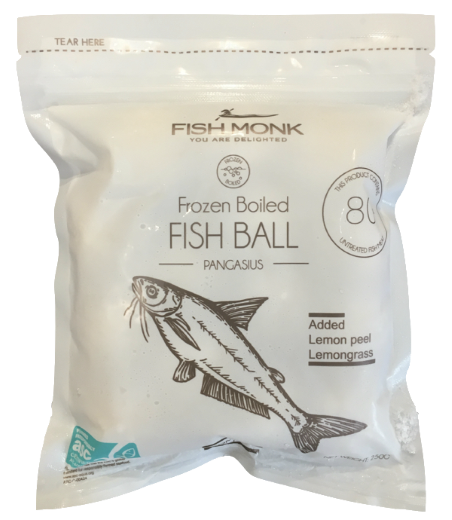 FISHMONK developed market-based measures with MSC / ASC eco-label intend to serve as demonstration and educational platform to bring positive influences on consumers’ purchasing behaviors and enable higher market accessibility to cater the increasing demand on eco-label sustainable products in both retail and catering industry. 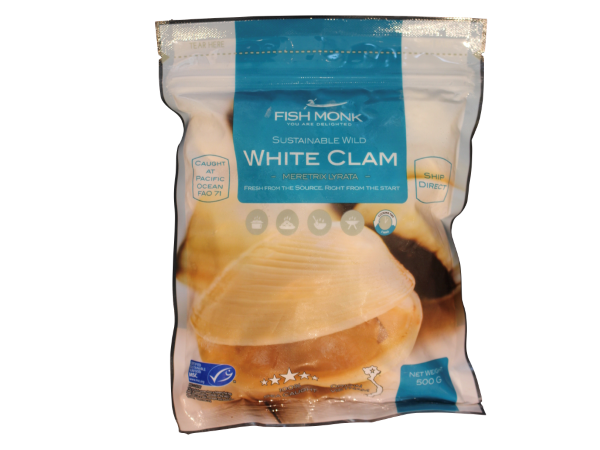 FISHMONK intends to position our products as premium in quality vice but affordable price. “ The Savory Happiness!” are our brand Motto. Since 2015, more than 10 products have been introduced to the market. We guarantee all seafood product are complied with the highest standard of traceability, transparency, affordability, sustainability and accessibility. Customers who bought our product can easily trace back the place of origin, the ingredients, the nutrition facts and sustainability information in the clear labels shown and display in our products.